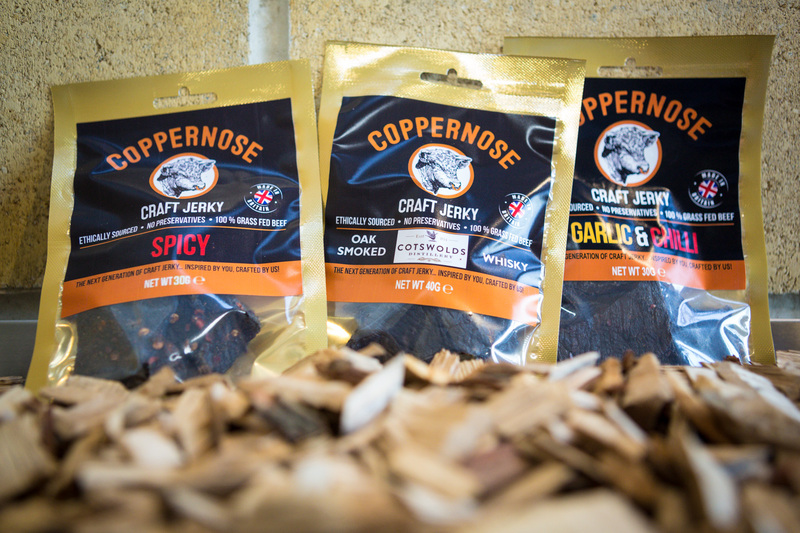 Buy all five beef jerky products in varying quantities. 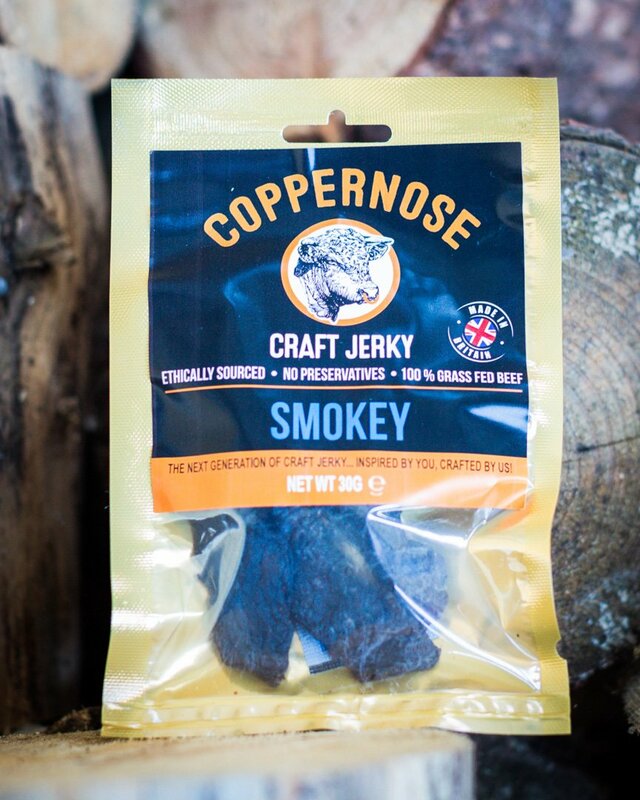 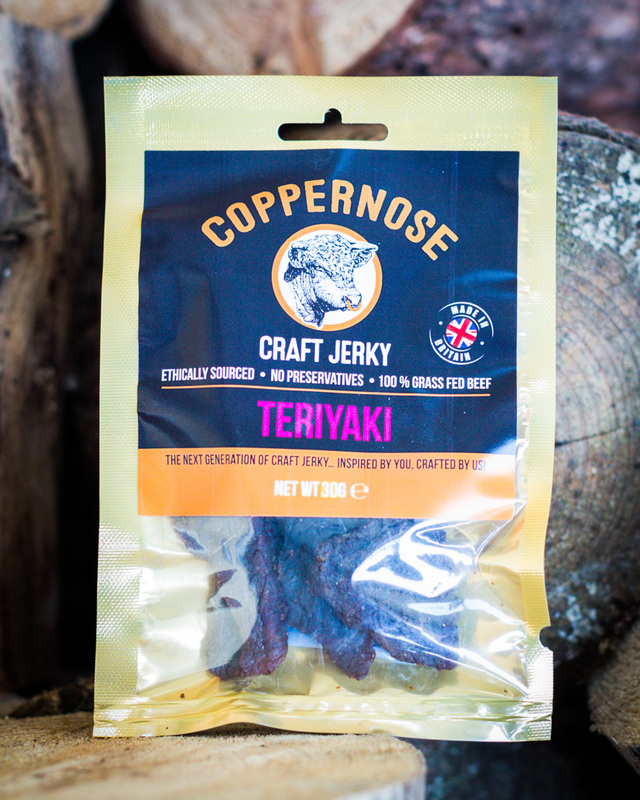 Smokey – A smooth bbq flavour, smoked with mesquite wood chips to provide a satisfying depth. 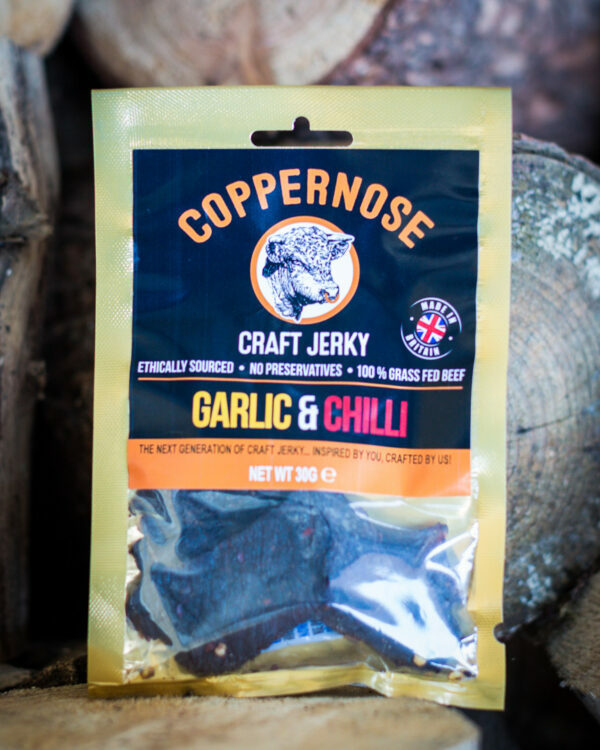 Garlic and chili – A moreish garlic flavour, with a dash of chili and smoked with oak chips to add to that kick of heat. Teriyaki – A light sweetness accompanies the natural flavour of the beef, enveloped with smoked hickory wood chips for an enticing aroma. 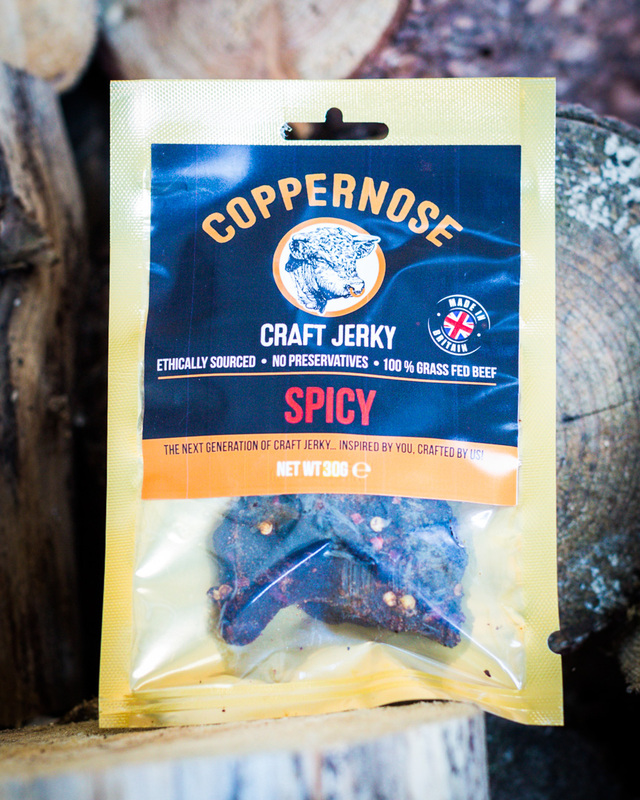 Spicy – A brilliant mix of spices to provide a mouth watering flavour, not detracted by the natural warming heat and smoked with oak chips for added intensity. 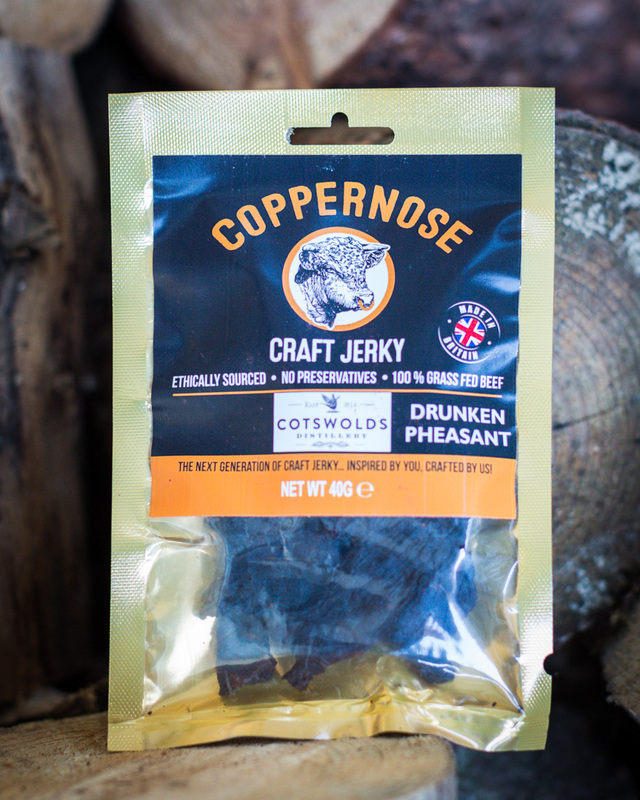 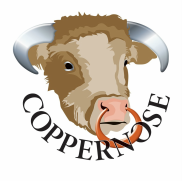 Whisky – A sweet flavour generously provided by the outstanding single malt whisky of the Cotswolds Distillery, smoked with oak chips for a smooth finish.